The Reserve at Brightwell Crossing is a new community of luxury homes in Poolesville, Maryland, located within Montgomery County. Kettler Forlines Homes is proud to offer ten exciting floorplans featuring new designs with numerous luxury features. The NEW Kenwood model is available with its own Family Guest House--an attached guest home with its own living room, kitchenette, bedroom, bath, and laundry. With a private entrance as well as an entrance to the main house, the all-inclusive guest house is the perfect way to accomodate family members or visitors. All of the homes at The Reserve at Brightwell Crossing are ENERGY STAR CERTIFIED AND Indoor AirPlus Certified. 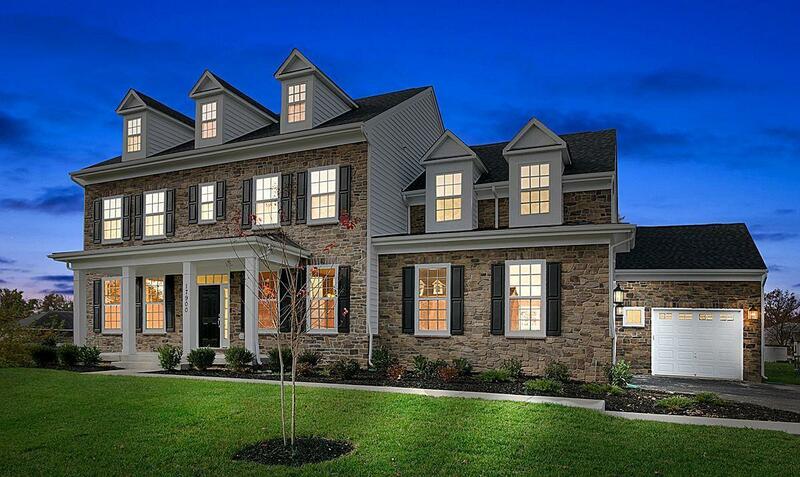 Homesites of one-half acre to over 1 acre that back up to parkland and woods - a rarity in Montgomery County! Starting at 2,493 square feet, these homes include 2, 3, or 4-car front or side-load garages and brick front elevations. Homeowners may also select from various exterior colors and elements, from stone to siding, porches to metal roofs. The Town of Poolesville is proud to host some of the best schools in Montgomery County: Poolesville and Monocacy Elementary, John Poole Middle School, and Poolesville High School Magnet Program. The Reserve at Brightwell Crossing is located near three major airports, the MARC commuter train, White's Ferry on the Potomac River, and major highways.